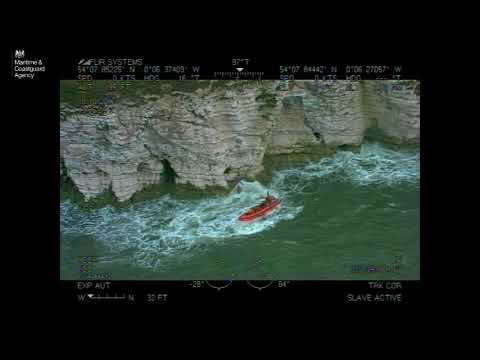 A lone yachtsman was rescued by Kinghorn RNLI Lifeboat crew after he ran aground on rocks south of Inchkeith Island, in the Firth of Forth, Scotland. The 19ft yacht ran aground on the Briggs rocks, a reef to the south of the island, and began to sink after sustaining hull damage. The volunteer lifeboat crew was alerted just after 2pm on Saturday and arrived on scene to find the vessel aground and being battered against rocks by waves. 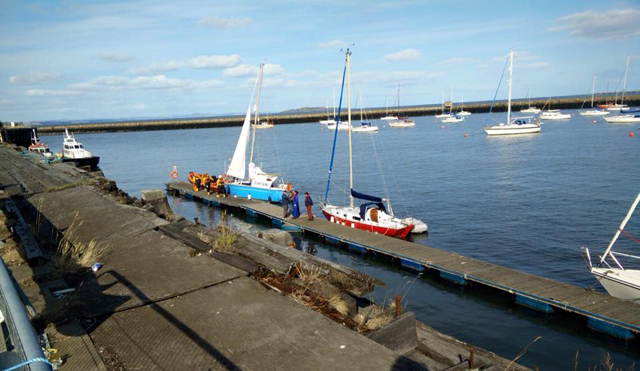 The yacht’s skipper, in his 60’s and from West Lothian, was taken off the boat as it was listing in the swell, causing the gunwales to be submerged. 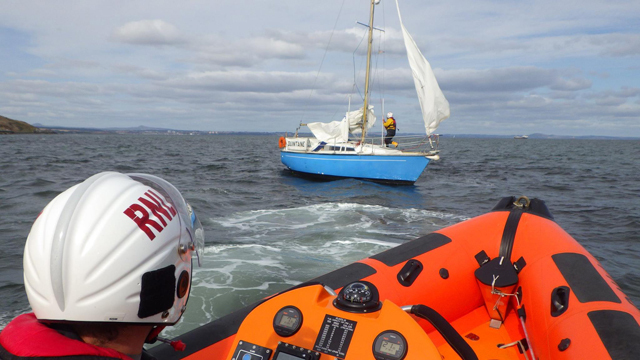 Lifeboat helm, Mark Brown said: ‘The sailing yacht was heading westwards when it struck rocks south of Inchkeith. The skipper broadcast a mayday after the boat became holed and started taking on water. 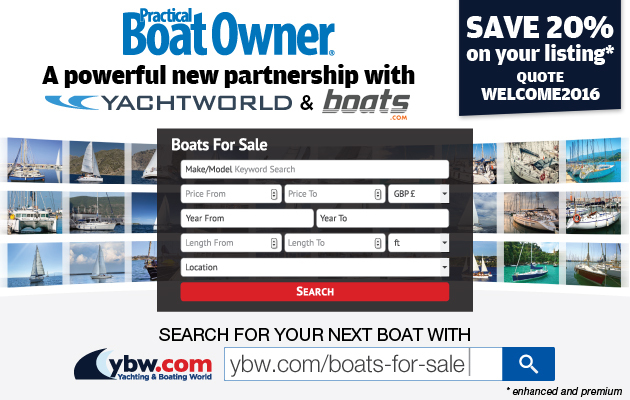 ‘When we arrived the boat was being dumped onto the rock due to the swell so we took the yacht owner onto the lifeboat and transferred one of our crew onto the yacht to setup a tow. ‘We were able to tug the yacht off the rock but it was noted to have a list due to the quantity of water ingressing through the hull. ‘Our salvage pump was put onboard the casualty vessel to manage the water and this slowed the rise, but there was still around half a metre in the yacht.